We use a wide range of cleaning detergents specifically manufactured for different types of stains, spots and eliminating fungus. All cleaning chemicals are environmentally friendly and absolutely safe to use in any home or environment. 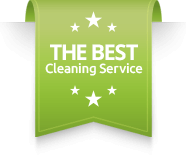 You can choose this professional cleaning service in Ipswich and Suffolk along any other cleaning service that we offer. 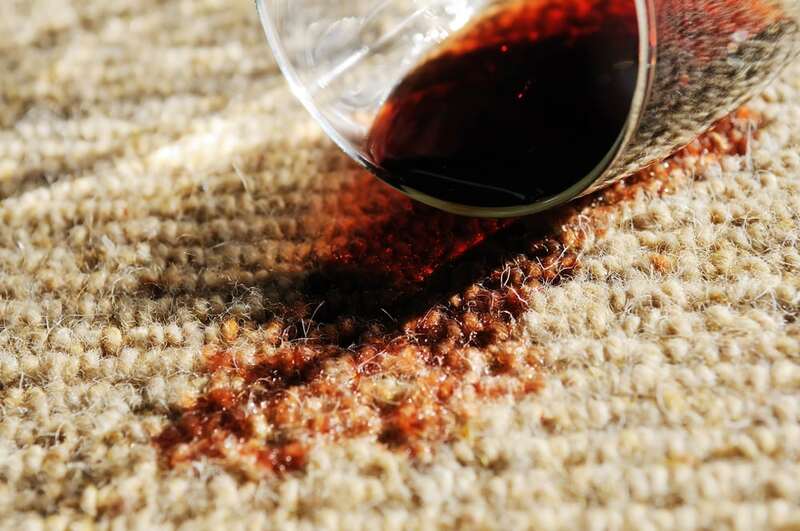 For majority of our professional carpet and upholstery cleaning we use powerful hot water extraction system reaching the roots of the carpets and eliminating dirt, stains and bacteria. This cleaning method is known to be one of the best solutions to disinfects, cleans and deodorizes the carpet fibres. Any type of carpet lasts long when it is cleaned at regular intervals. It can either be done by the owner or one can take help from a professional. Though the regular dusting can’t be done by anyone, it is the special cleaning process that requires expert intervention via our carpet cleaning ipswich suffolk service. Our supreme Carpet cleaning service in Ipswich and Suffolk leaves the carpets and upholstery in sound and rejuvenated condition. We are equipped with the very latest professional equipment by PROCHEM to deliver exceptional carpet and upholstery cleaning to all of our clients.